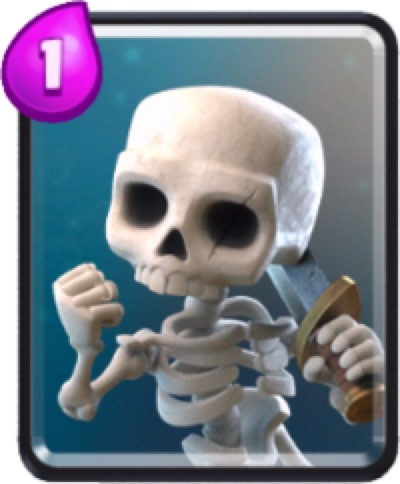 Freeze spell is one of the best spells in the game. It can be used offensively and defensively. 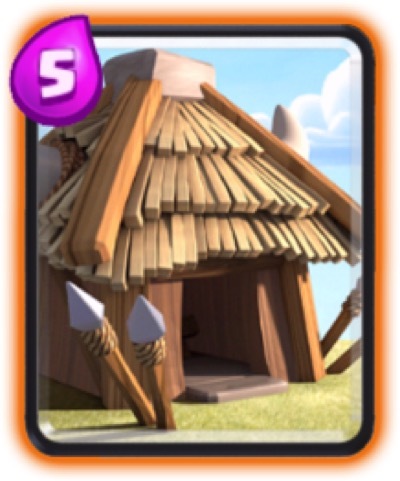 Offensively by freezing the Arena Tower and troops and let your troops freely attack the frozen units. 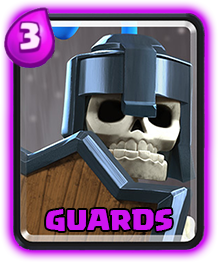 Defensively by preventing enemy troops to attack and push. 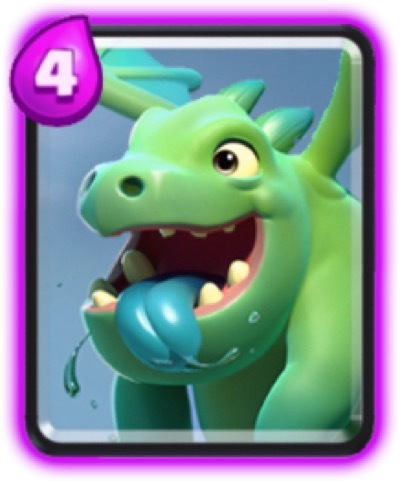 One of the most popular combo of using Freeze is by pairing it with the Hog Rider. It is one of the strongest combo in the game and the easiest to set up. However, the May 18 patch reduced its duration 1 second less than the original. The Freeze card is still a decent card that can easily fit in almost any deck. 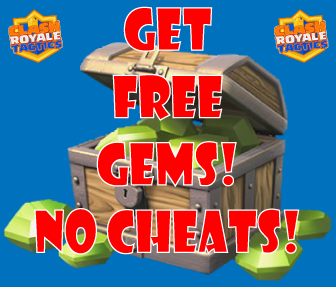 You can find many guides here that uses Freeze spell to counter different troops.